Creating a dream home from the ground up begins and ends with the design. A professional interior designer comes alongside clients with the goal to help them visualize and achieve their sought-after design. A designer’s role is not limited to timely deliveries and accurate orders but the delivery of innovation and style within budget while avoiding unexpected costs and enabling homeowners to have the desired control over the design of their home. 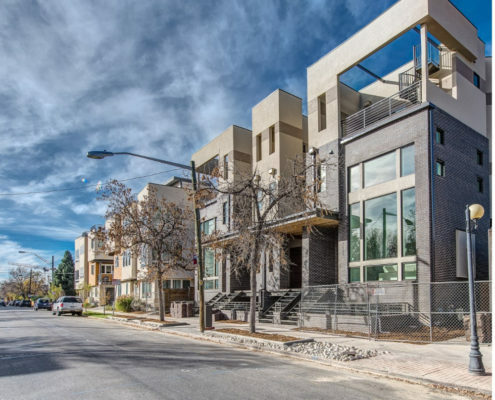 Denver’s premier designers – Viridis Design Studio – are dedicated to the premise that homeowners deserve their dream home completed on schedule, within budget, with imaginative custom style, and to their complete satisfaction. With more than 17 years of industry expertise, Viridis Design Studio has developed a comprehensive strategy which couples new home design reflecting each homeowner’s unique style while meeting practical needs with the highest quality elements and inspired solutions. The Consultation – The first step in a design plan is the consultation. The consultation is the initial point in which clients describe their design objectives, budgetary requirements, ultimate desires, and distinct vision for their new home. The Onsite Evaluation – Viridis then conducts an onsite evaluation to create a conceptual estimate. This estimate is based on information received in the Consultation, as well as floor plans and preliminary designs with the purpose of ensuring everyone is agreed on design and budget. The Contract – The final step includes the determination of a fixed cost based on the Consultation and the Onsite Evaluation. Viridis visits the home site once more to ensure the path is clear to begin the project without delay. As with any interior design project, clients may desire changes during the new home construction process which the experts at Viridis Design Studio understand. Rest assured, your requests will be honored though they may require contractual adjustments. Reach out to Viridis Design Studio today and begin your Dream Home design.